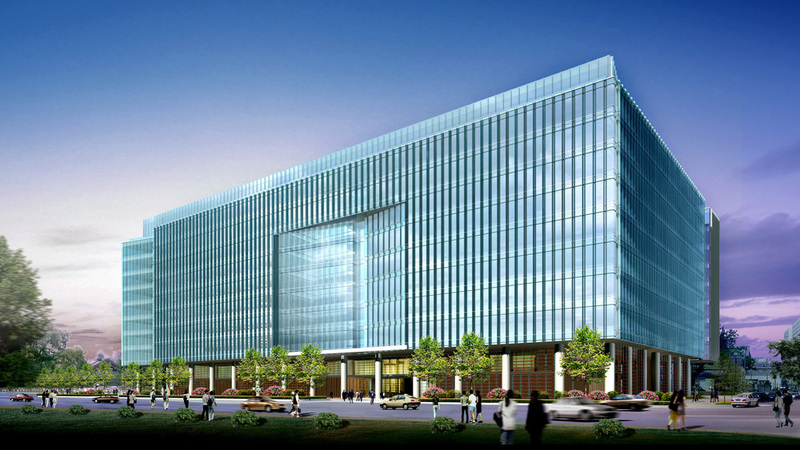 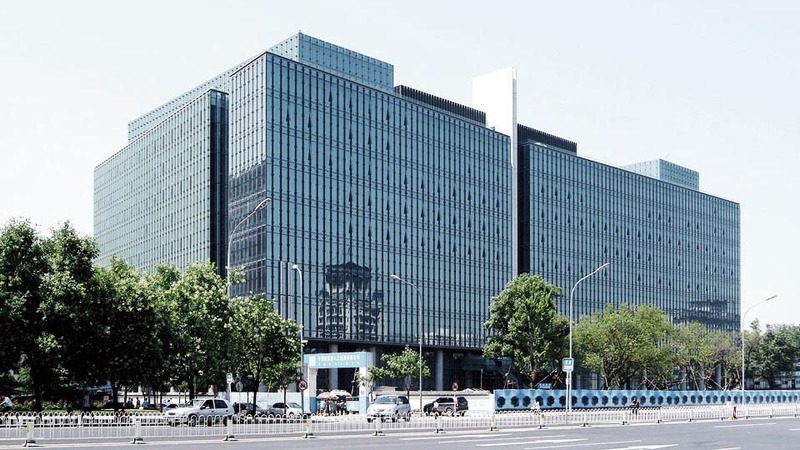 Facing Beijing’s prominent Chang’an Avenue, this LEED Gold building serves as the global headquarters for China’s largest power company. 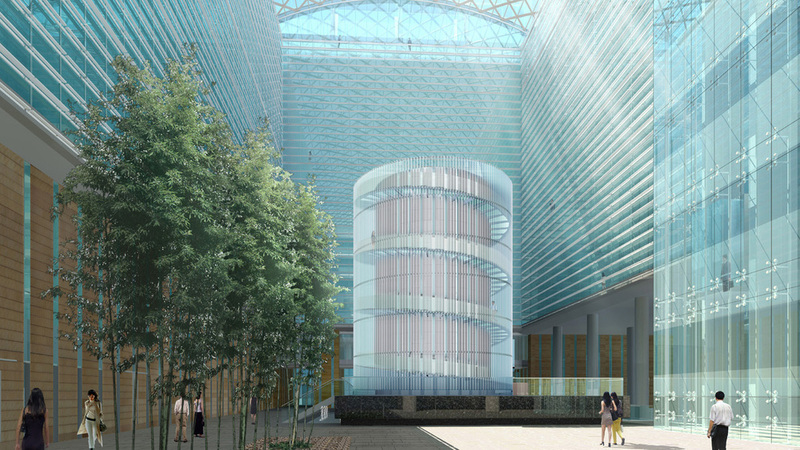 The design draws inspirations from traditional Chinese courtyard typology, featuring a natural-light-filled central atrium that houses a series of communal spaces. 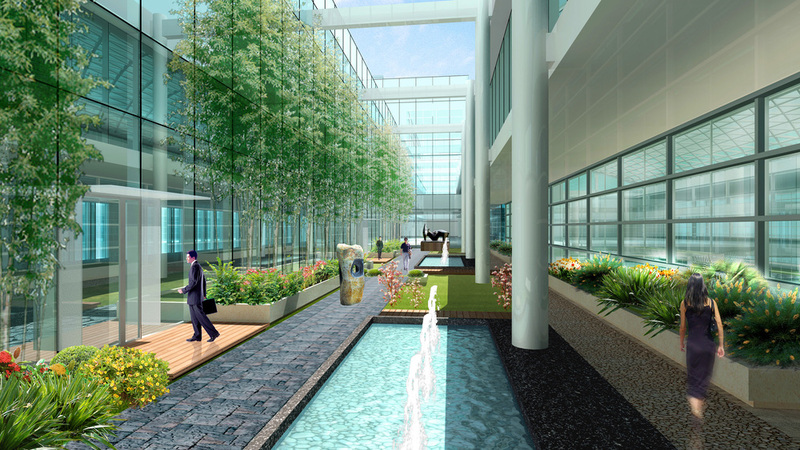 Enclosing the atrium space are three state-of-the-art office wings serving the three main branches of the corporation. 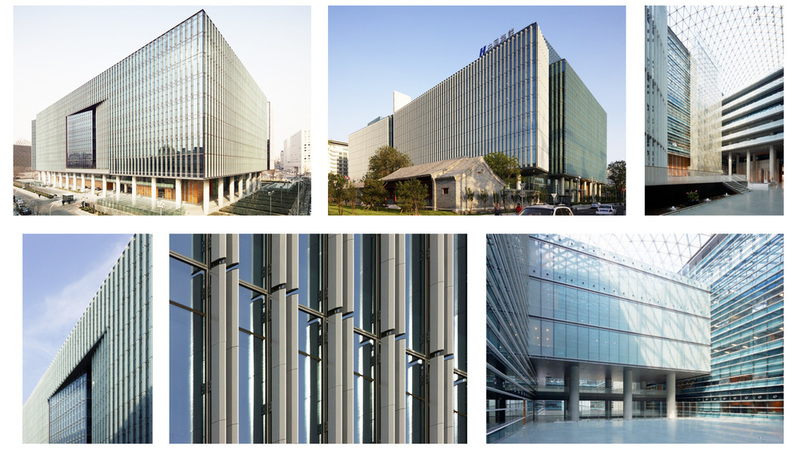 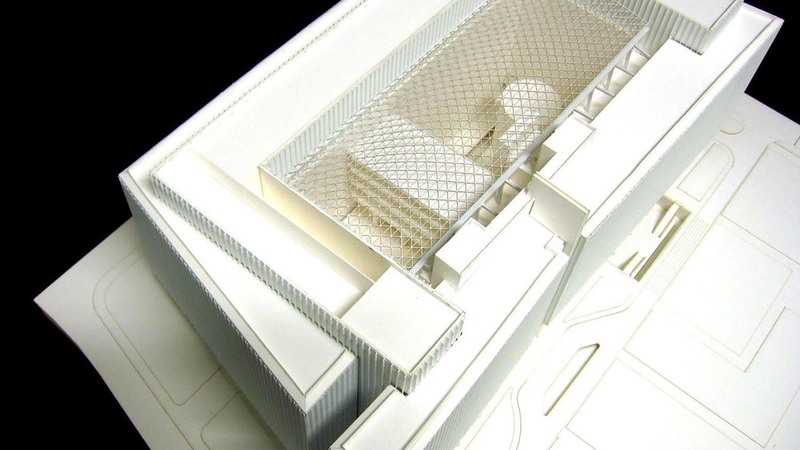 The building also incorporates a number of innovative sustainable design strategies, such as triple-glazed exterior walls, a displacement cooling system, a solar-water heating system, and photovoltaic panels. 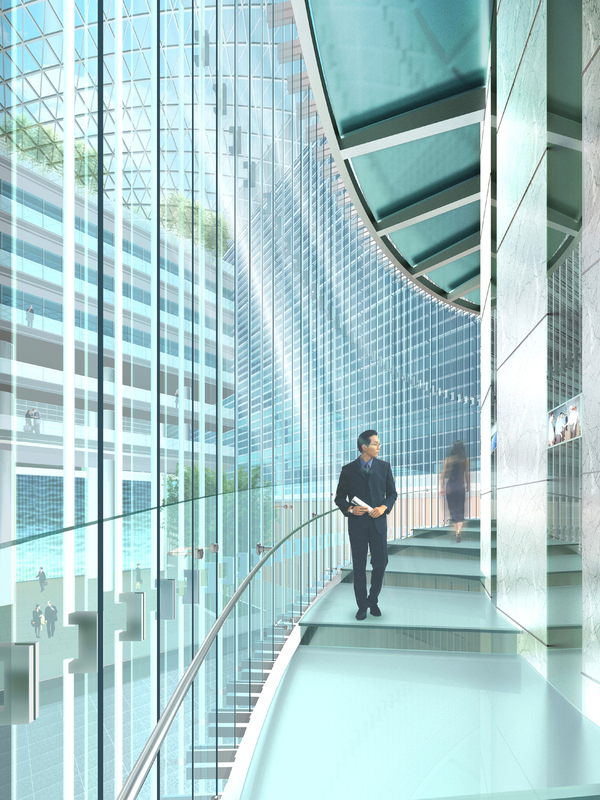 Li Hao worked on this project as an architectural designer in KPF’s New York City office.